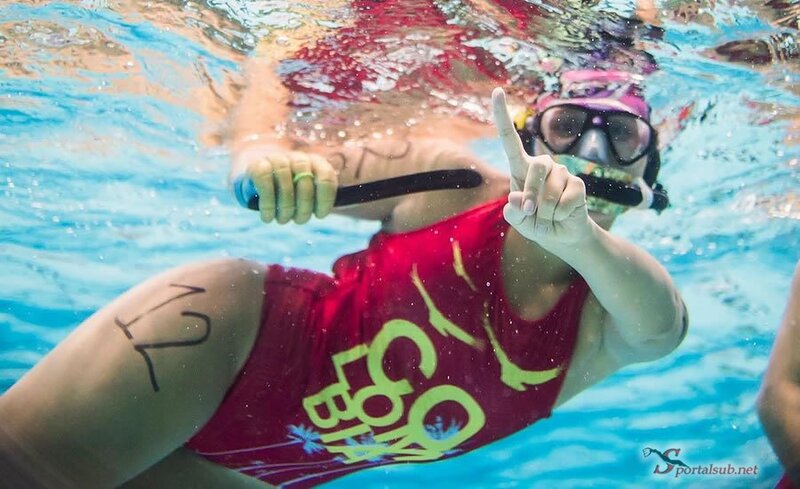 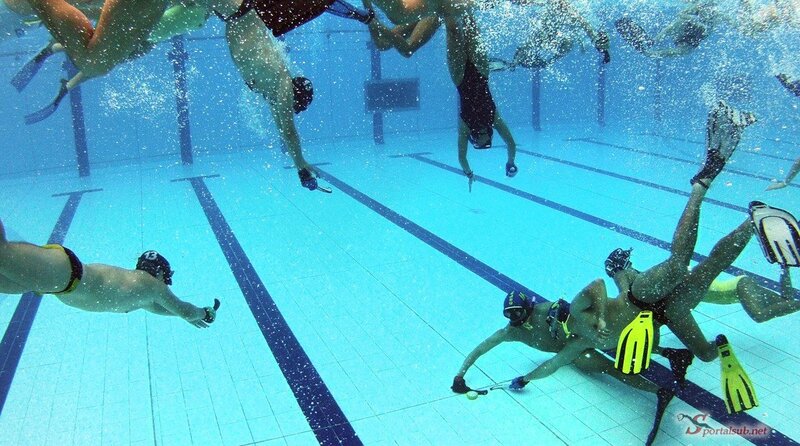 With the participation of 320 athletes and clubs from 4 countries: Chile, Colombia, the United States and Mexico, the 1st edition of the Interclubs Cup of Underwater Hockey, Underwater Rugby and Freediving in the city of Medellin, Colombia was successfully carried out from September 21 to 30, 2018. 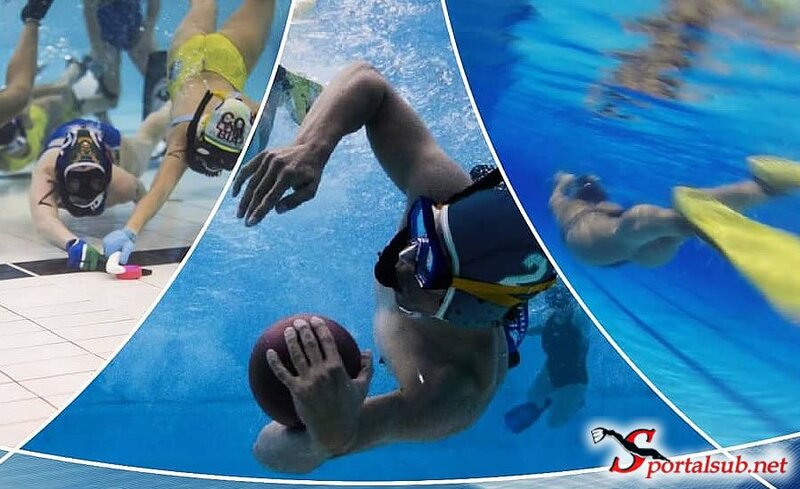 The event was in charge of the Colombian Federation of Underwater Activities (FEDECAS) and the Antioquia Underwater Activities League (LASA) and in addition to the competitions in the 3 modalities, it also included an International Training for Underwater Rugby Judges. 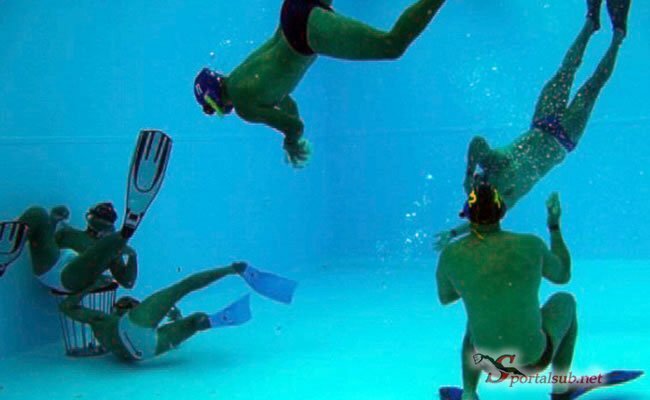 In this way CMAS Zona América continues to promote and bet on the growth of Underwater Activities throughout the continent. 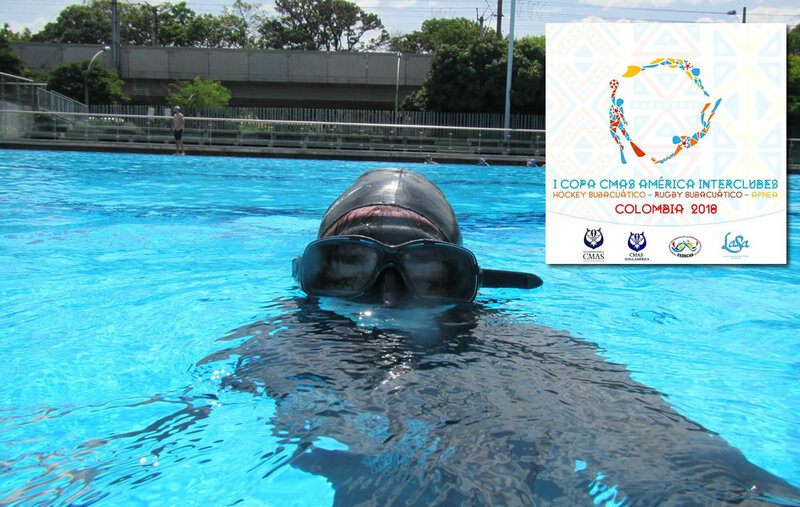 The World Confederation of Underwater Activities – CMAS American Zone, the Colombian Federation of Underwater Activities – FEDECAS and the Antioquia Underwater Activities League – LASA, have the pleasure of inviting to the 1st CMAS Interclub American Cup of Underwater Hockey, Underwater Rugby and Apnea 2018, in Medellín, Colombia from September 21 to 30, 2018.